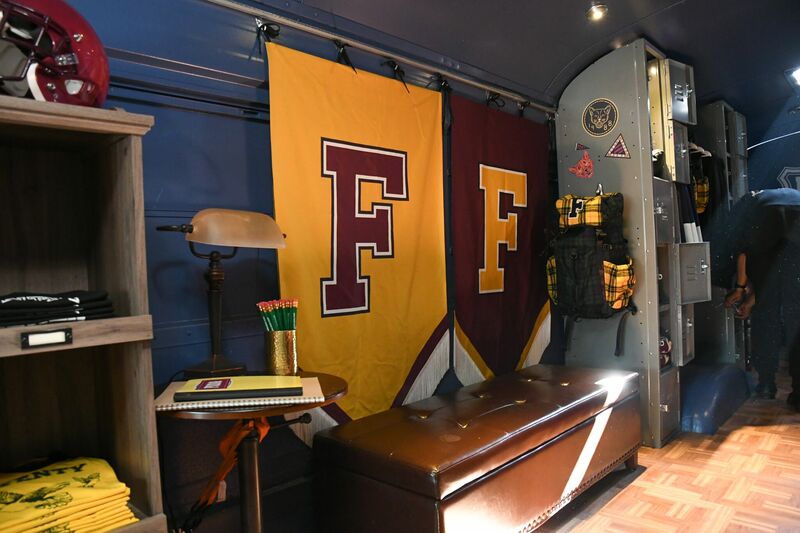 A converted 42-foot school bus turned old-school university dorm on wheels. 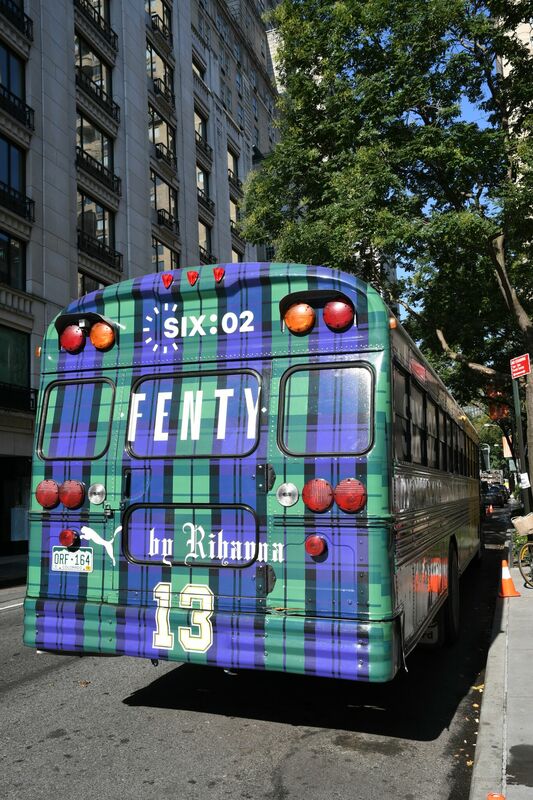 Complete with lockers, integrated shelving, a custom cash register, and a DJ booth. 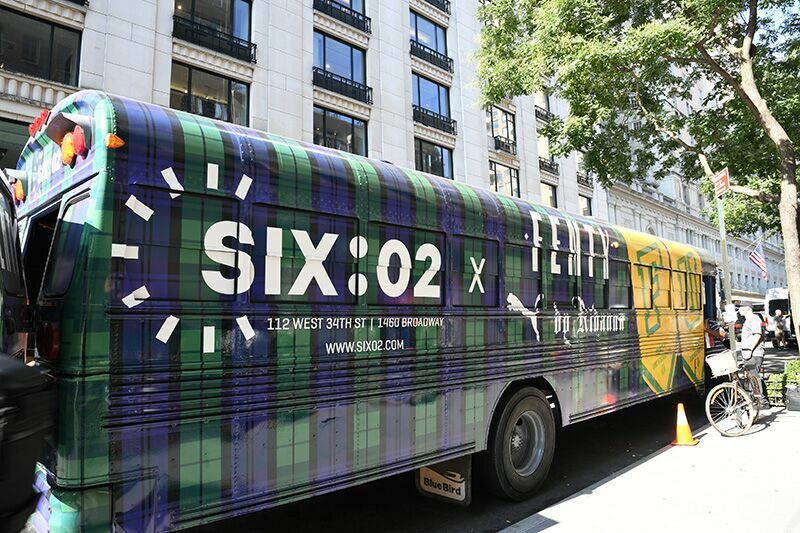 The Puma Fenty University bus provided influencers in the NYC area the chance to shop at a secret location on Madison Ave., followed by a photo shoot in Times Square and a public shopping day in Soho.